When Billy Graham died in February 2018, the world lost one of the most dynamic and creative leaders in modern Christianity. In particular, the modern evangelical movement is unthinkable without his influence and guidance. 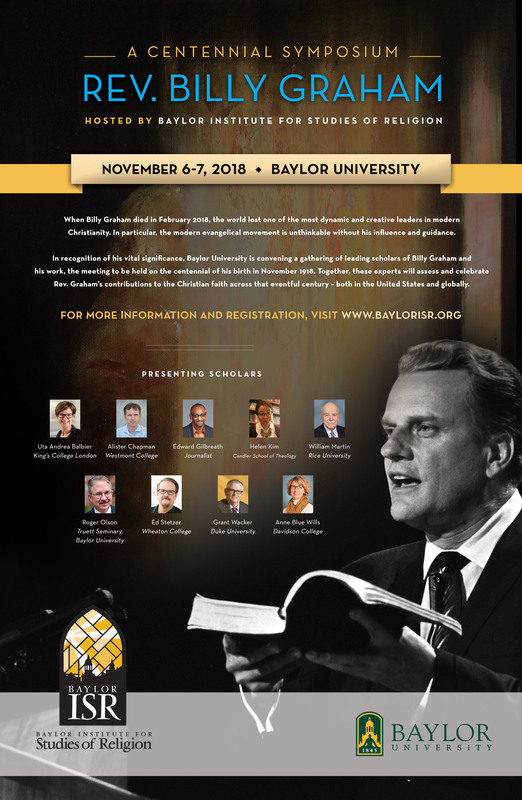 In recognition of his vital significance, Baylor University is convening a gathering of leading scholars of Billy Graham and his work, the meeting to be held on the centennial of his birth in November 1918. 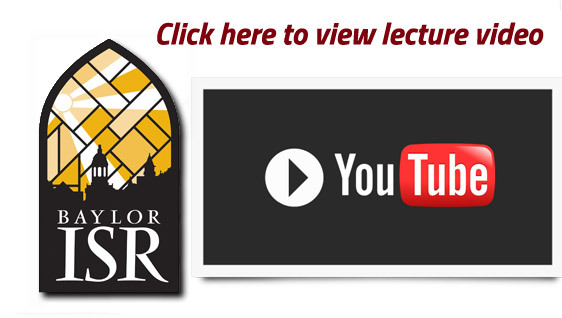 Together, these experts will assess and celebrate Rev. Graham’s contributions to the Christian faith across that eventful century – both in the United States and globally. Helen Kim, Candler School of Theology, Why Was Graham’s Largest Crusade in South Korea, of All Places?